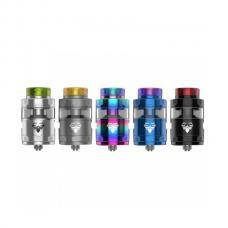 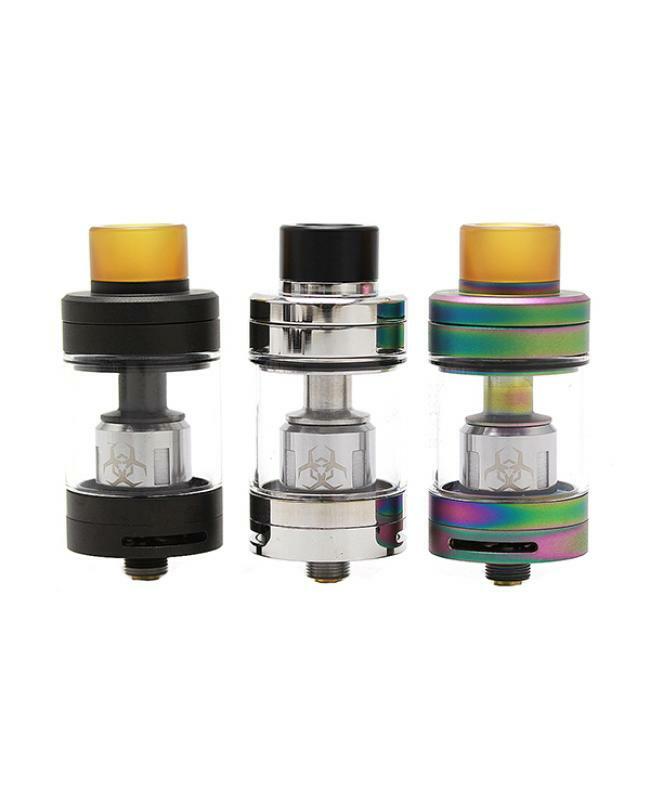 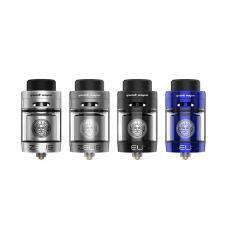 Advken newest sub ohm tank dominator, made of high-quality stainless steel and pyrex glass, three fashionable colors available, can hold 2ml e juice, which fulfilled the TPD rules, the pack comes with a 4.5ml large extra glass tank, vapers can change the glass tank easily. 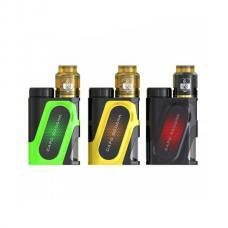 the dominator tank compatible with RBA deck and coil head, vapers can select the better working modes, it supports clearomizer and DIY mode. 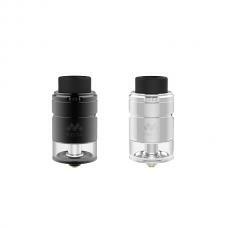 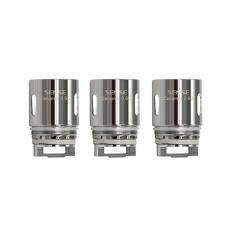 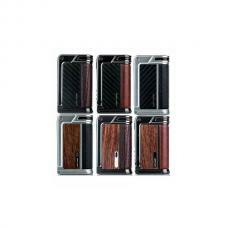 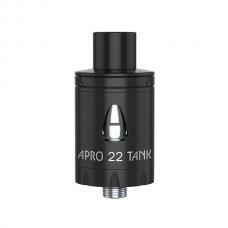 the slide top cap top refill design, allow vapers to inject the e juice quickly and easily, no leaking problem.